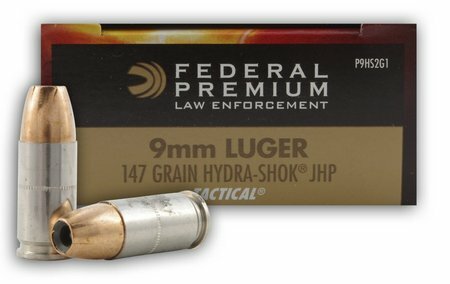 There are a lot of choices in 9mm home defense ammo but what is the best or most effective? Home defense ammunition must be 100% reliable in your gun. The cartridge must have a lethal combination of bullet weight and velocity. In order to determine this combination, you might want to watch a ballistic gel test to see how the bullet at a certain velocity performs. You don’t want too much penetration…max penetration should be around 14″. Too much penetration and you endanger your neighbors or bystanders. You do not want the bullet to exit the target and go through the walls of your house. 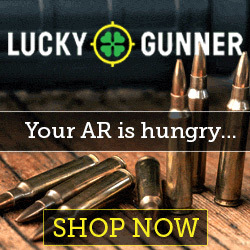 There are quite a few tested 9mm home defense ammunition available. Here are my favorites. 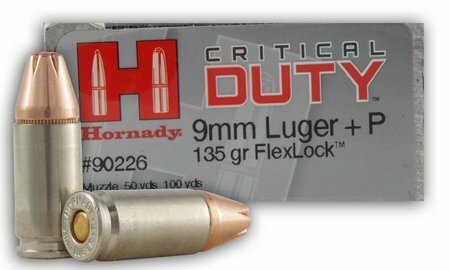 Hornady Critical Duty with the 135 grain FlexLock bullet is a great choice. 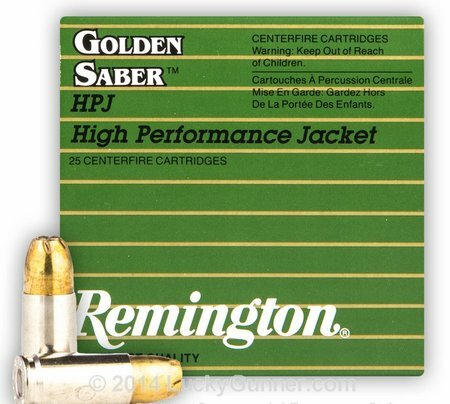 Remington Golden Saber 9mm Defense Ammo is proven by many LE agencies. 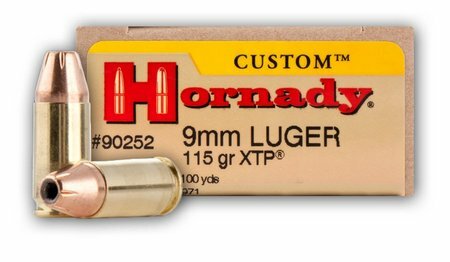 Hornady Custom 9mm XTP Defense Ammunition. The tried and true XTP bullet is a top performer.